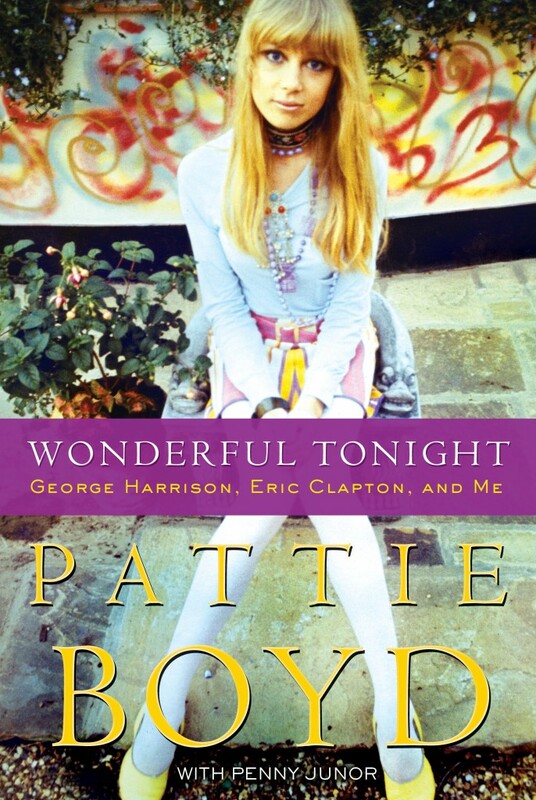 After frying my brain cells on E.L. James' shameless comedic gold of Fifty Shades of Grey, I decided to give Pattie Boyd's Wonderful Tonight a whirl. A fellow rock widow friend highly recommended it to me a few months back, and man-oh-man, was she right. EVERY person with a history of seeing/dating/marrying/cohabitating/concubining with a musician must read this book. I inhaled every word and cannot stop thinking about it. Boyd is a gifted writer with a tale (or three hundred) to tell and boy, does she. Kindle up my friends. 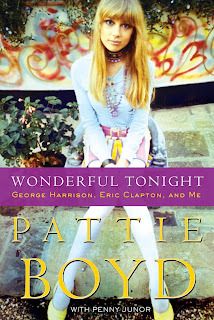 Wonderful Tonight is a winner.